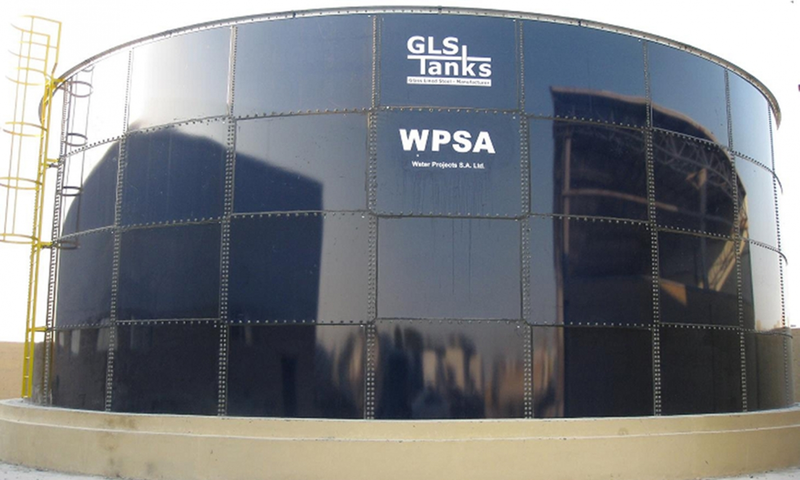 We introduce ourselves as a reliable manufacturer, dealer and service provider in the water treatment industry. 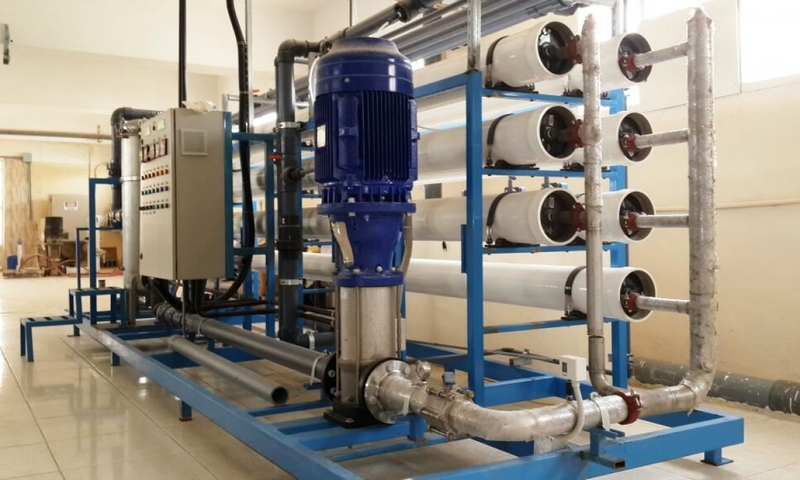 Water Projects Saudi Arabia Ltd. is a 100% Saudi owned copany. The main company shareholders are H.H. Prince Faisal Bin Abdul Aziz & managing director Dr. Abdul Rahman Al Khalaf.